We want to hear about your team and we are going to give you the opportunity to tell the world. 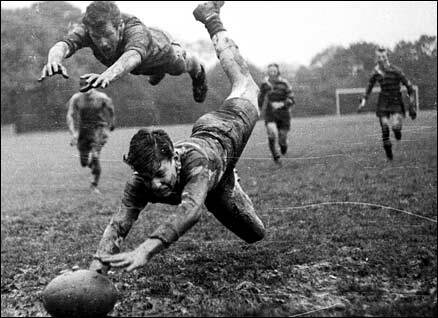 We are going to swap out one of our homepage photos twice a month to feature an amateur rugby team. 1. A .jpg photo (less than 100k) that shows your team in action. The picture needs to be cropped to 238 pixels wide by 435 high. If individuals faces are recognizable make sure you have permission to use their photo. 2. Tell us the team's name, the league that you play in as well as your city, town, province, state, etc. 3. If you have a website you want us to link to give us the link so people can find out even more about you. Send the email to info@rugbywear.com with the subject "Homepage Photo". If we choose your team's photo, we will send you a discount code that will be valid while your photo is on the homepage. You can share that discount code with anyone on your team or club.